Executive Tints Ltd specialise in car window tinting. A customer from Derby recently brought in a Porsche that had previously been tinted by a local competitor. 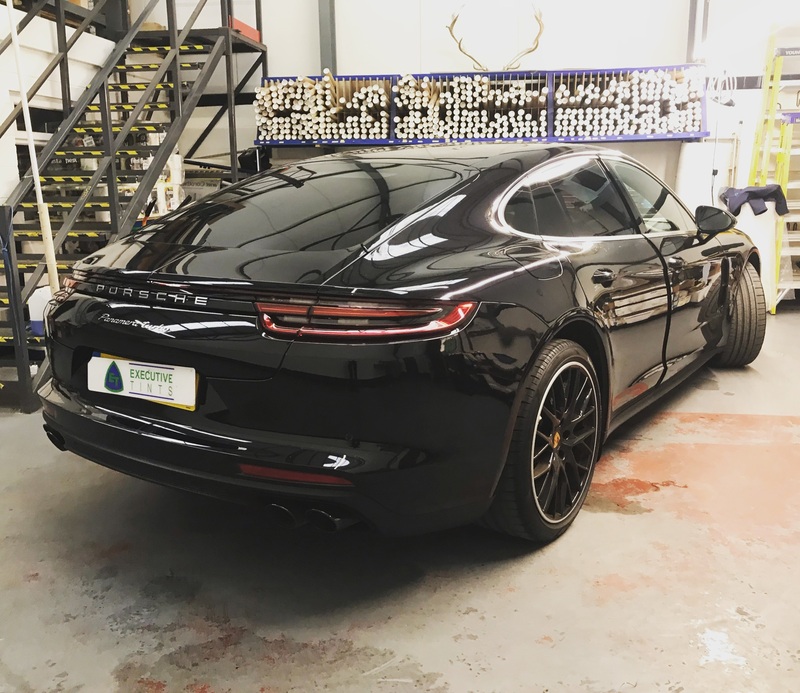 The quality was very poor so we fully stripped the film and professionally replaced it with a high quality window film to complement the car. No gaps, No bubbles, No dust or dirt !!! Its always worth paying that little extra to get a professional finish. Next PostNext Cars, Cars, Cars….